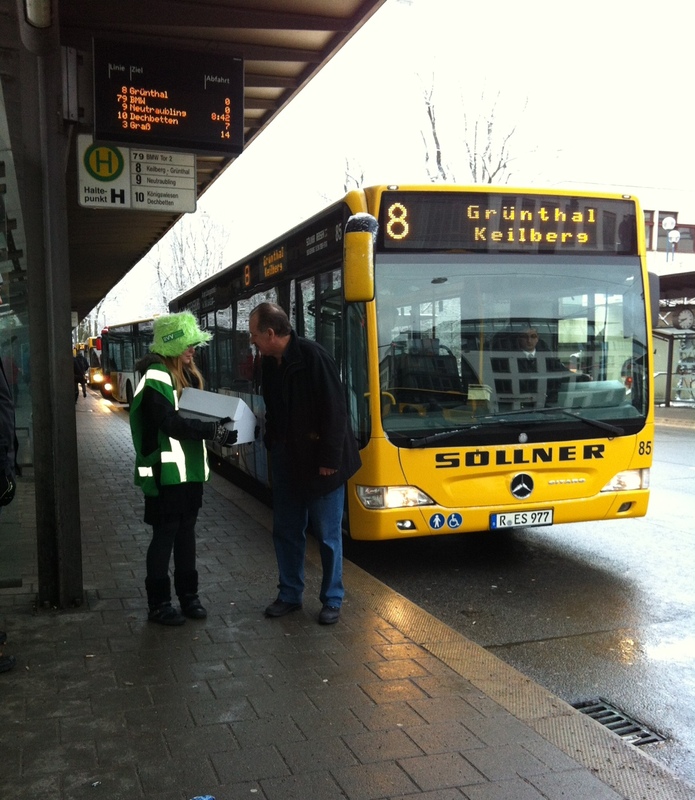 Weiberfastnacht 2: The Reaping Of The Ties – Sunshine. Whimsy. Tacos. 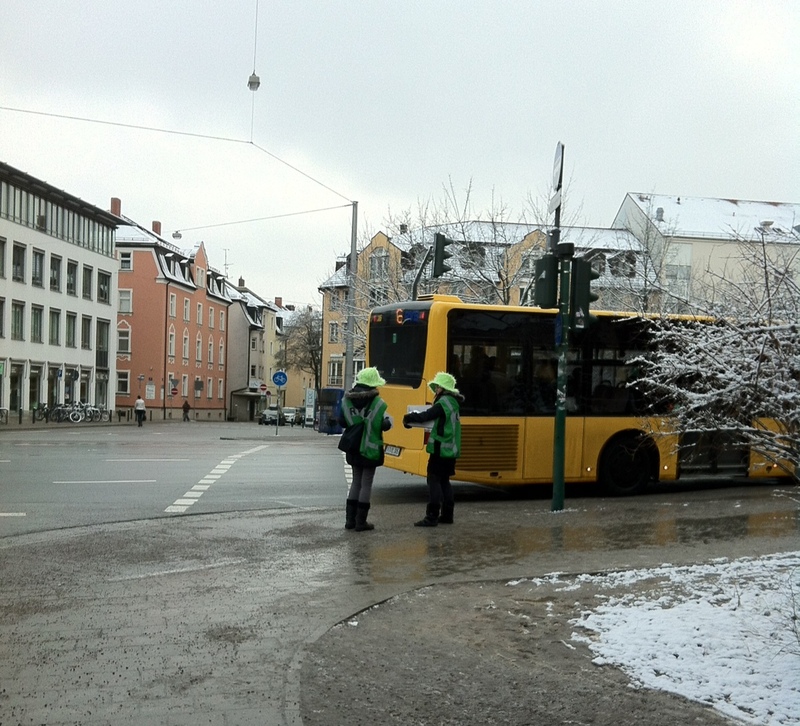 The Thursday before Ash Wednesday is known as Weiberfastnacht. On this day tradition dictates that women are allowed to cut off the tie of any man within reach. The women are also allowed to kiss any man they like, according to some versions of tradition. 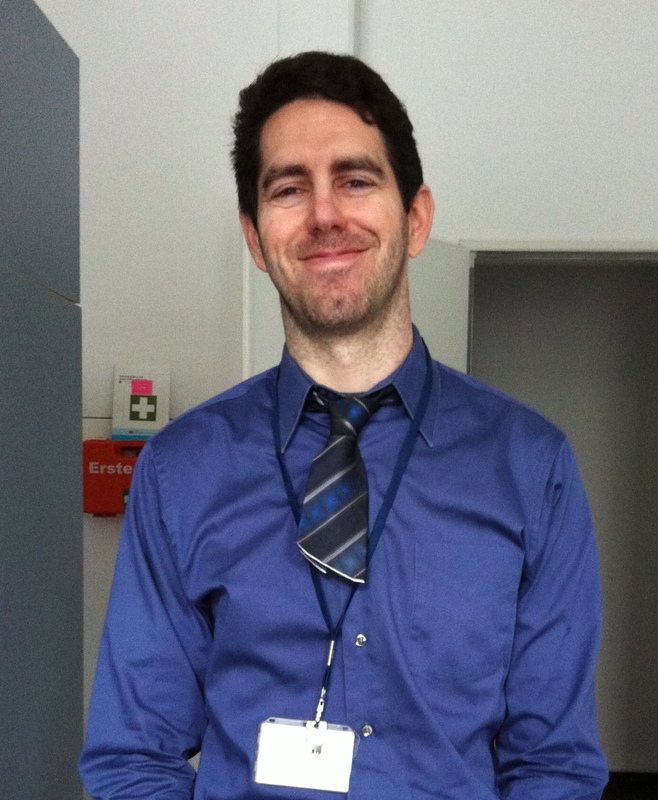 One of my colleagues is a tie hunter. She shows off her trophies on the wall. 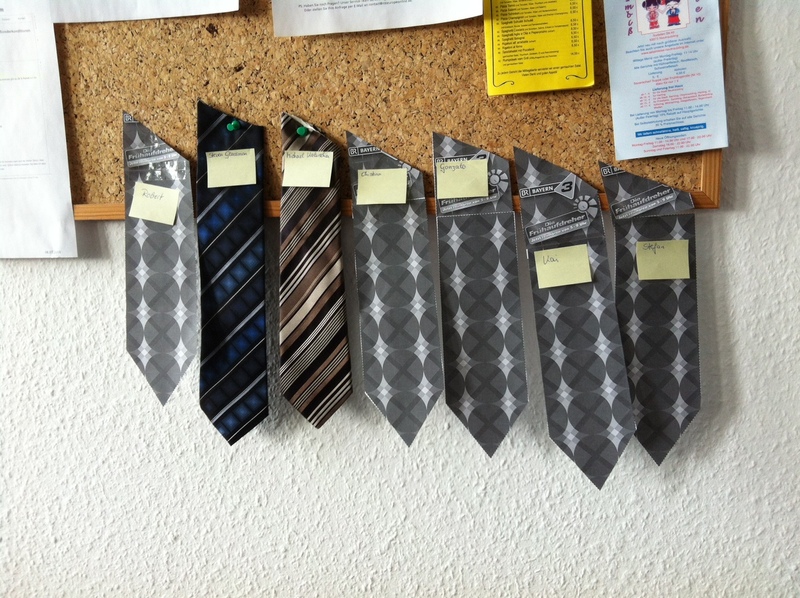 Some of these are paper- after the first two ties were cut, the other men in the office started to put on paper ties. It’s a massacre! Watch out for your neckties, friends! Have any of you had your ties cut (or done some tie cutting) yourself? Ich spreche ein bisschen Deutsch. Regensburg is a college town. I saw you mentioned that. I’m looking forward to your post… take lots of pictures! The Bavarian tradition starts out the same, but as soon as the crowd rounds up the witches in the town center they break free and start hunting down their oppressors, cutting ties (strong symbol right there :D), kissing, blackmailing them for free drinks etc. Mmmmh, cannot quite agree with you. Although Bavaria has a lot of (weird) traditions, “cutting ties” does not originate from here. The “cutting ties”-tradition comes from Cologne, where there is not “all about Rosenmontag” but where every day from Weiberfastnacht (Thurday) up to the following Wednesday (Aschermittwoch) is full of different traditions with Weiberfastnacht one of the most important days (when most Cologne based businesses and firms are closed for the afternoon). Well, did you get any kisses? I did not. I got a couple of nice hugs though. Hey – thanks for this great post. It was informative as I was creating a post about Weiberfastnacht for our blog, the Global Citizen Daily (http://globalcitizendaily.com/story/global-citizenship/2013/03/celebrating-girl-power-in-the-traditional-german-way). Borrowed your funny pic of the Tie Hunter’s board of clipped ties (with credit) and linked to your blog as well. Hope you get some traffic from us! Thanks for creating such entertaining posts. Fun post, Dustin. Thanks for stopping by!